When it comes to sweets, nothing is more authentic than traditional hard-boiled candies, rock, and lollipops. But nowadays, it’s becoming increasingly difficult to find these old school favourites anywhere other than a supermarket, where they come off the factory line and are packed with very little love. Fortunately, thanks to the Internet age, it’s still possible to pick real traditional sweeties, so you can treat your loved ones, or yourself, to delicious traditional candies, no matter where you happen to live. Buying candies when we were growing up was a delightful experience. Choosing from shelves full of a seemingly never-ending selection of sweets, and having your local storeowner weigh up and dish out your favorites never got boring, even when buying the same sweets every day! But as times have changed, these shops have slowly died out, and it seems as though they’ll never be resurrected. 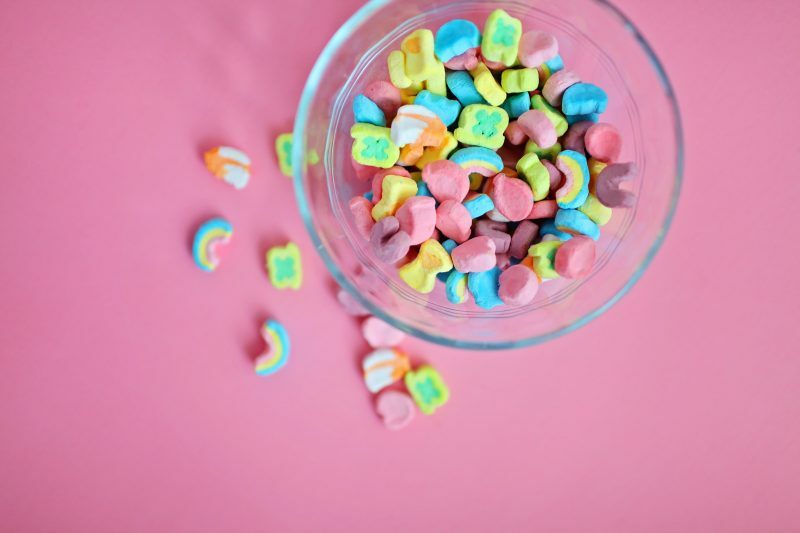 In fact, it’s been so long that those who most likely want to visit a candy store have no memories of those magical, sugar-filled shops where all manner of candies were happily sold to sweet-toothed customers. Whilst traditional shops have fallen by the wayside, there’s still a huge demand for classic sweets, and thankfully, a few clever folks have taken their business online with the promise of being able to offer quality, hand-made candies nationwide. And although buying online doesn’t quite compare to the experience of buying sweets at a local candy store, buying online does allow you to get the real thing, and is less troublesome than visiting a store or supermarket. 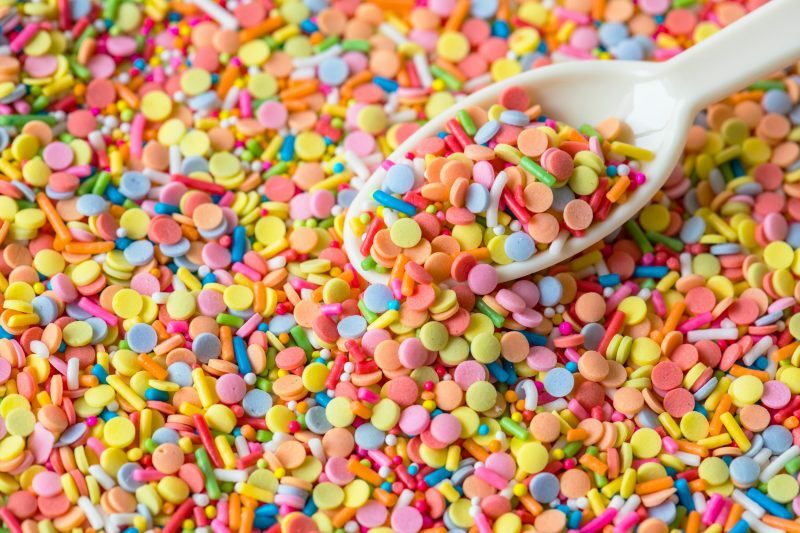 Online candy stores like the Candy Kitchen offer a wide range of all classic sweets such as acid drops, butter balls, cheer apple, fairy floss sugar, humbugs, Koala droppings, lollipops, red backs, spearmint, and many, many more. Purchasing online allows customers to buy in bulk or by the package. You’ll also find options for custom sweets that are a great idea for suit themed parties and gifts. The master sugar confectioner at Coff’s Candy Kitchen has over 26 years experience producing candies for the Australian public, and now with his two son’s, the family-run business pride themselves as one of the very best candy makers in the country. So whilst candy stores may be a thing of the past, you can always buy hand-made candy online, and the master sugar confectioner at Coff’s Candy Kitchen is one of the very best on Australian soil!